The media has never been more important than in today’s rapid-fire, corporate-owned news cycle where fact checking and veracity are mere annoyances to getting immediate clicks. We read many, many, (too) many articles and often bang our heads on our keyboards. But every so often, we read articles that give us that ecstatic face emoji. Here are the three best articles we read this week. Bloomberg’s report on Hampton Creek (written by Olivia Zaleski, Peter Waldman and Ellen Huet), another health/food startup besieged with negative scrutiny, hits hard and peeks beneath the layers of PR obfuscation that enables companies to go unchecked. Bloomberg has frequently had Hampton Creek in its investigative crossfires – the startup was recently busted purchasing its own products to attract investors, in another excellent piece from Olivia Zaleski – and this series is reminiscent of the Wall Street Journal’s John Carreyrou’s fantastic exposés of Theranos. One hopes that instead of lamenting articles like this, Hampton Creek instead gets a wake up call and changes their practices, putting consumers before profit. Nah? Yeah, I guess we were being idealistic. Carry on, Bloomberg. 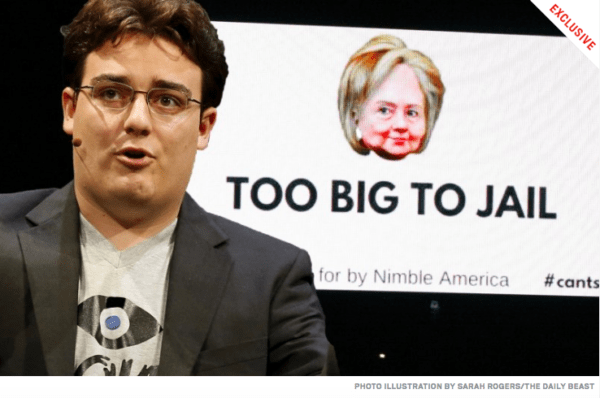 Maintaining the focus on Silicon Valley, The Daily Beast exposed Oculus Rift founder, and Very Rich Dude, Palmer Luckey, as the benefactor behind an Internet hate group supporting Drumpf. The revelation comes on the heels of fellow Very Rich Dude Peter Thiel destroying media outlet Gawker, and shows how important it is to know where the money is coming from. It also casts a potentially negative light to the company that Luckey founded, despite its sale to Facebook. Will conscientious consumers think twice before shelling over their hard-earned dollars for an Oculus Rift device? We’ve always been a big fan of Bay Area sports journalist Tim Kawakami. For one, he doesn’t act like other sports journalists. He’s never been a “homer” like a lot of embedded sports reporters are. Plus, he’s one of the few Asian-American sports journalists. 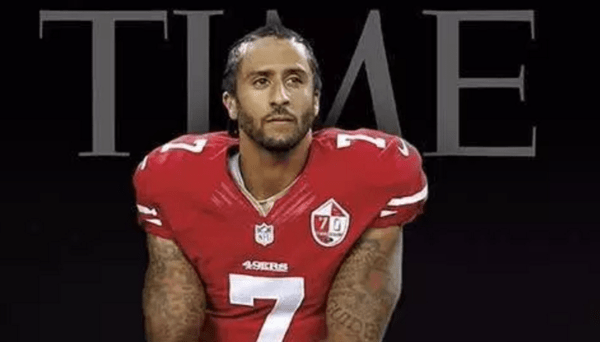 While many sports reporters are frothing at the mouth to vilify Colin Kaepernick because the quarterback dares to care about the troubling spate of black Americans killed by police officers, Kawakami writes this thoughtful article. Thoughtfulness in sports journalism is the true miracle on ice, so thank you, Tim. And don’t block us on Twitter.